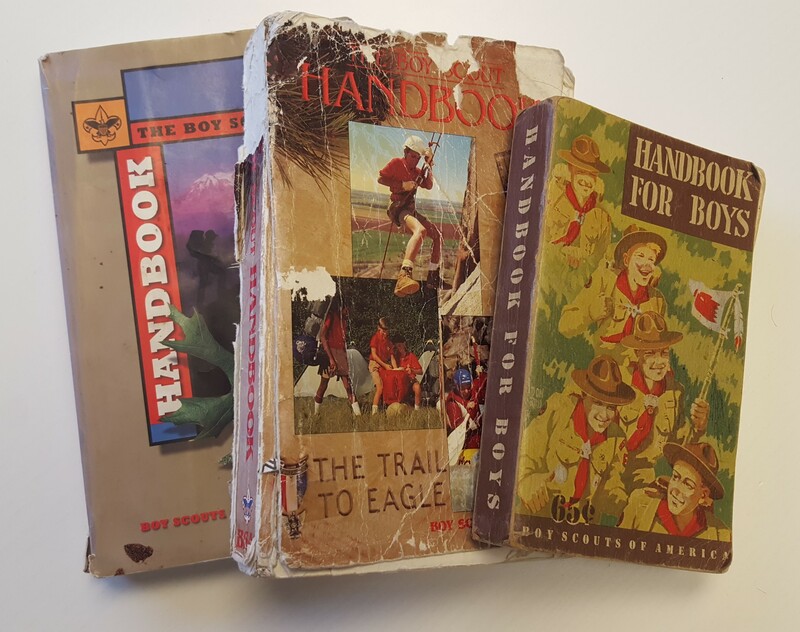 We think most Scouts will agree when we say that summer camp is one of the most fun experiences BSA offers. 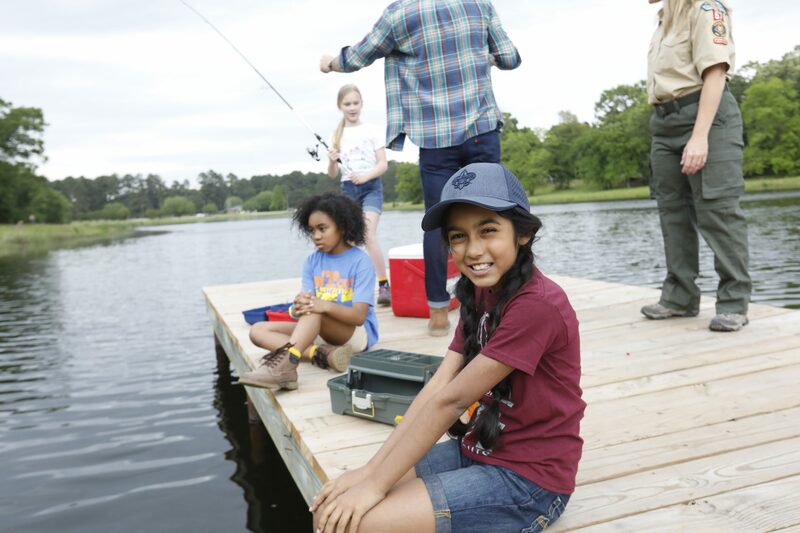 For a short time in the sunniest season of the year, kids are completely immersed in their favorite activities — everything from crafts to four-wheeling to sailing to strengthening their wilderness survival skills. 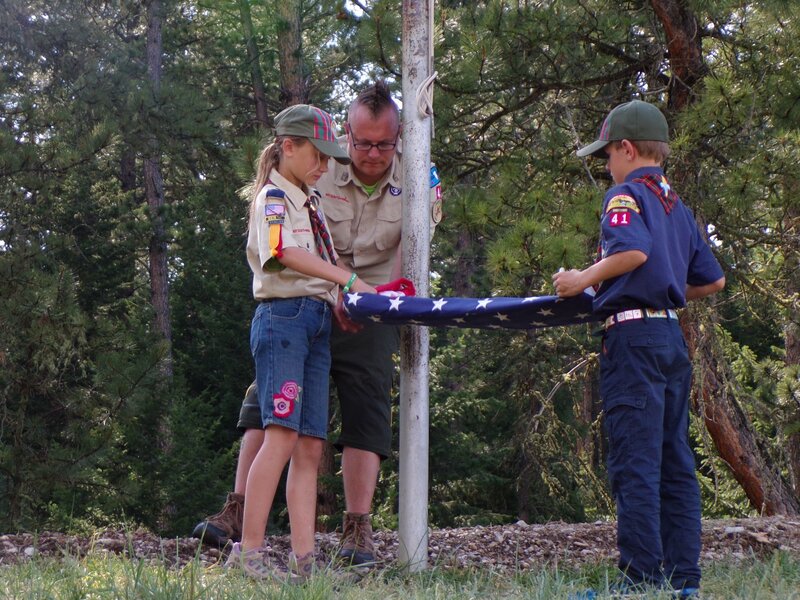 What many Scouts don’t know is how much they truly benefit from summer camp. Camp offers a unique learning environment where campers can build self-confidence among peers … without the supervision of their parents. They can independently explore their interests, sharpen their social and leadership skills in team settings, and even prevent summer learning loss. The majority of kids continue using the skills and participating in the activities they learned at camp all throughout the year, according to the American Camp Association. The experiences kids have at summer camp certainly make a lasting impact. At Montana BSA, we love to take advantage our state’s beautiful surroundings, so we offer seven different summer camps for a variety of ages and experience levels. Most camps boast exciting and exclusive locations — like Camp Melita Island, for example, which happens on a 64-acre island in Flathead Lake and is only accessible by boat. What a cool adventure! Have we convinced you of how great summer camp is yet? Get your kids ready to earn merit badges, spend time with friends outside and have a truly memorable experience. 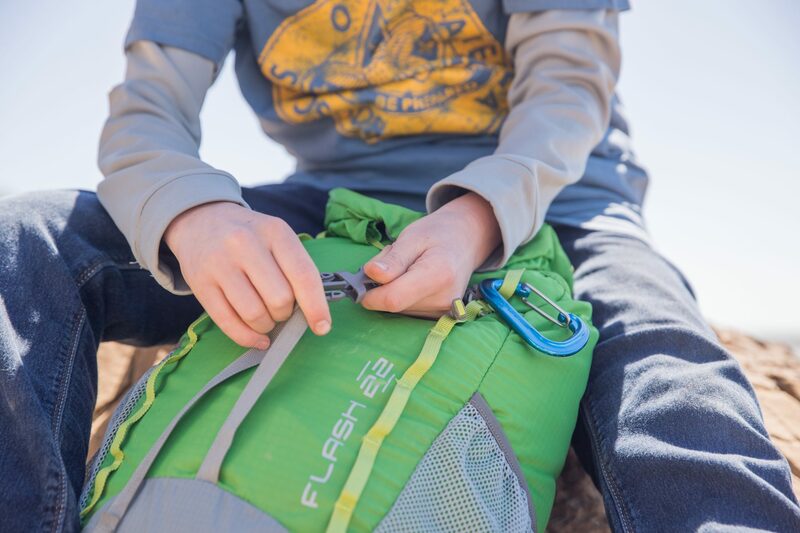 Clothes: We’re used to irregular weather in Montana, so Scouts should be prepared for all possibilities, including warm, dry layers for the night; rain gear in case it gets a little wet; and a hat and sunglasses to prevent sunburn and to shield the eyes. Don’t forget your swimsuit either — chances are your summer camp will involve some swimming or water sports! 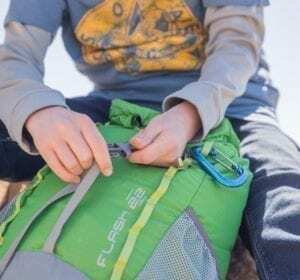 Backpack/Daypack: Something large enough to fit all of your supplies, in addition to a smaller, daypack for adventures away from campgrounds. Hygiene Items: Think about your morning and night routines — soap, towel, toothpaste, etc. For those of you who have had braces, your parents will appreciate you remembering your retainer too. Additional, exciting note for Montana Scouts: We’ve upgraded the facilities at K-M Scout Ranch to include brand-new, individual showers! Medications: If applicable. Be sure to let your leader know about your regular prescriptions. Sunscreen: Very important — Easy to apply and reapply, water/sweat-proof, and an adequate SPF. Mosquito Repellent: Or else be eaten alive! Large Plastic Bags: Lots of great uses — to carry trash, but also to keep belongings dry in case of rain. Money: Some camps have trading posts! Camera: Don’t forget the extra batteries! Flashlight: Don’t forget the extra batteries! Merit Badge Books: Bringing a pencil and paper is also useful when earning merit badges. Medical Forms: Most camps require specific medical forms, but annual health records should be up-to-date for each Scout too! Patrol and troop requirements are an additional consideration that require a little more team coordination. 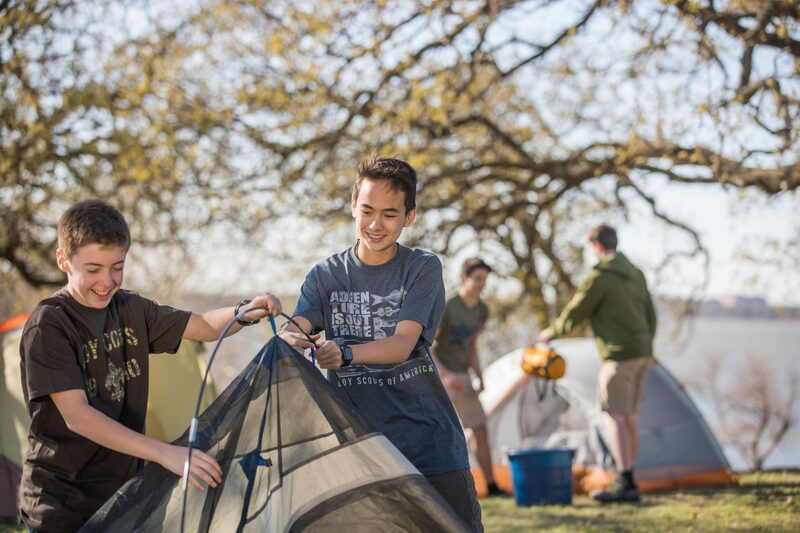 Set your Scout up for success by double-checking all of the required packing items for each specific camp, and prepare to hear some of their greatest camp stories yet!